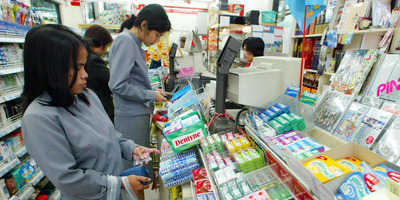 But the rollout at Thailand’s 7-Eleven stores remains unique in scope because of how frequently customers shop there. 7-Eleven will use facial-recognition and behaviour-analysis technologies to identify loyalty members, analyse in-store traffic, monitor product levels, suggest products to customers, and even measure the emotions of customers as they walk around. It was awarded a multimillion dollar contract for use of its object-recognition software to monitor online streaming in Guizhou, China, and flag pirated content. It is also using its AI to monitor the use of health masks and hats by workers in 200 restaurants as part of a seven-figure contract with a Shanghai health agency – one of the country’s largest state-owned enterprises. And while China’s government is hoping to install 400 million surveillance cameras with facial-recognition by 2020, the rollout at Thailand’s 7-Eleven stores remains unique in scope. It could potentially be the largest number of facial-recognition cameras to be adopted by one company, especially one as entrenched in daily life as 7-Eleven. The company generates more than $US14 billion in revenue each year. 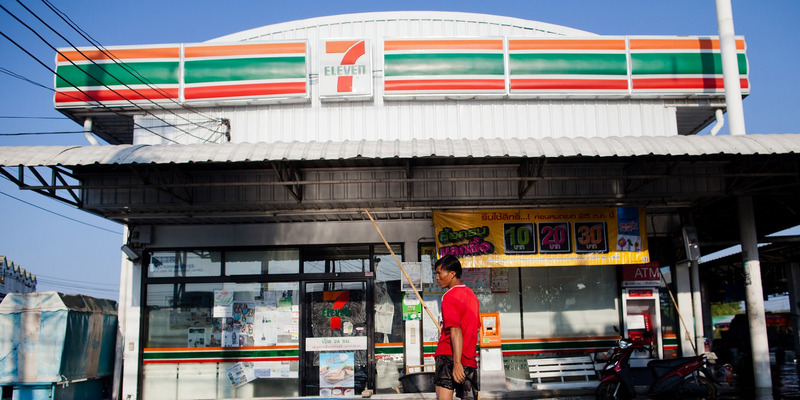 Across Asia, 7-Eleven has expanded its services to include everything from recharging phones and offering bill-pay services, to dry cleaning, driver’s licence renewal, and sales of show tickets. 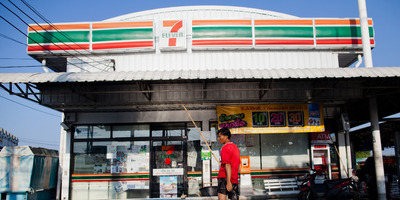 In Thailand, 7-Elevens sell warm, cheap, and localised foods – including a burger with a bun made of sticky rice – and TV ads reportedly run almost non-stop. “No corporate entity is so entrenched in Thai lives,” according to a report from Public Radio International. And that may be crucial not only to the success of facial recognition in 7-Eleven stores in Thailand, but across the region. After the launch of artificial intelligence in 7-Eleven, the company’s group chairman intends to roll the technology out at Ping-An Insurance Group, one of the world’s largest insurers with assets worth more than $US800 billion.